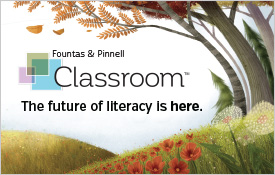 For even greater convenience, iPad® users can take paperless assessments with the Fountas & Pinnell Reading Record App for the Benchmark Assessment Systems 1 and 2 (BAS), Sistema de evaluacion de la lectura (SEL) and all seven Leveled Literacy Intervention (LLI) systems, and the Fountas and Pinnell Classroom (FPC) systems. This is an efficient alternative to taking a Reading Record on paper. 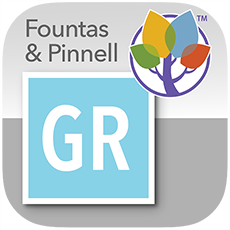 The Fountas & Pinnell Reading Record App with its corresponding app content accurately analyzes reading and accuracy rate, self-correction ratio, and fluency and comprehension scores to reveal students’ progress. Results sync wirelessly to the Online Data Management System (subscription required - read more). Each BAS app content purchase contains the texts for that system's assessment books. 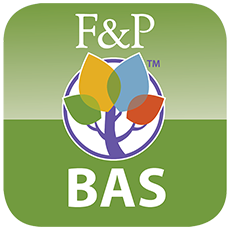 The Universal module within the BAS App provides all the same functionalities, but without specific texts from the BAS. 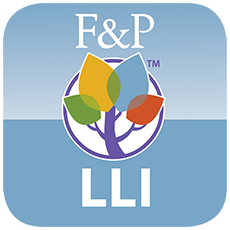 Each LLI app content purchase contains the texts for that system's assessment books, while the FPC app content purchase contains the texts for that system's assessment books. 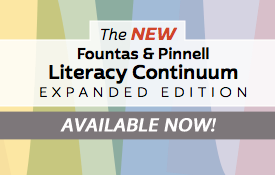 For institutions using the Fountas & Pinnell Reading Record Apps, app content licenses can be purchased through www.heinemann.com. 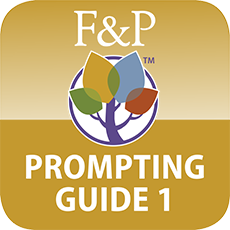 App content purchased through the Institutional Purchase option is identical to app content purchased through iTunes, but offers institutions the added flexibility to buy in volume and manage the app content licenses for their teachers using a Licensing Management System (LMS). 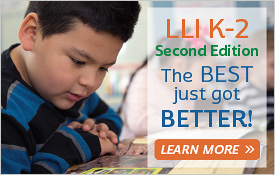 The Institution designates one or more System Managers to manage the LMS who can assign and revoke the app content licenses for specific teachers as needed. 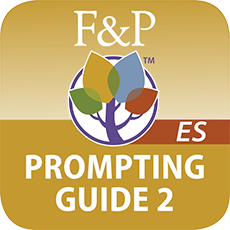 The Prompting Guide App, available in English and Spanish, is an easy-access tool that you can use to enhance your teaching power in guided reading lessons; intervention lessons; shared reading; independent reading; reading and writing conferences; and dictated, independent, and interactive writing.